This is a story of London’s East End as told by Jennifer Worth, a former district nurse and midwife working in the 1950s. Worth’s memoirs are not only a look at the conditions of London’s working class, but are also a heartwarming story of women, friendship, and motherhood. While originally working as a district nurse, Jennifer Worth soon became a midwife working alongside number of plucky and at times, eccentric nuns. 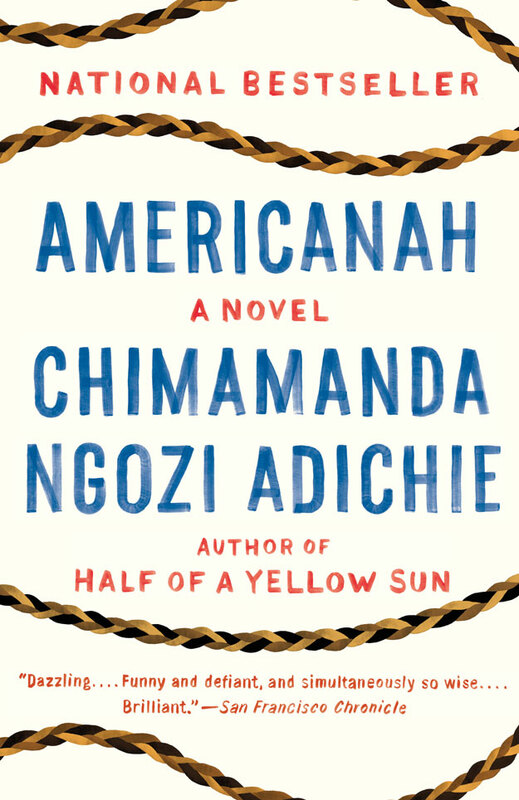 The love and respect she feels for these women becomes quite clear throughout her writing as she speaks of their warmth and tenderness compared to the sterile and harsh environment of working in the hospital. Her stories of births are normally humorous and uplifting, but at times the stories of some of her patients are heartbreaking. Worth befriends a pregnant prostitute and helps her give birth, only to have the baby taken away. She also meets an old woman she originally dismisses as crazy, before she learns that the woman was in a workhouse where her five children died. I will admit, reading some passages left me completely stunned. Worth’s memoirs while mostly being about her time as a midwife is also somewhat of a medical history. Prior to the modernization of healthcare and the popularity of hospital births, giving birth remained entirely in the female sphere of influence, mostly involving midwives. A lot of what Worth talks about seems foreign to us now, but in the 1950s, especially among the lower classes it would have been commonplace. I loved Worth’s memoirs and highly recommend this book. 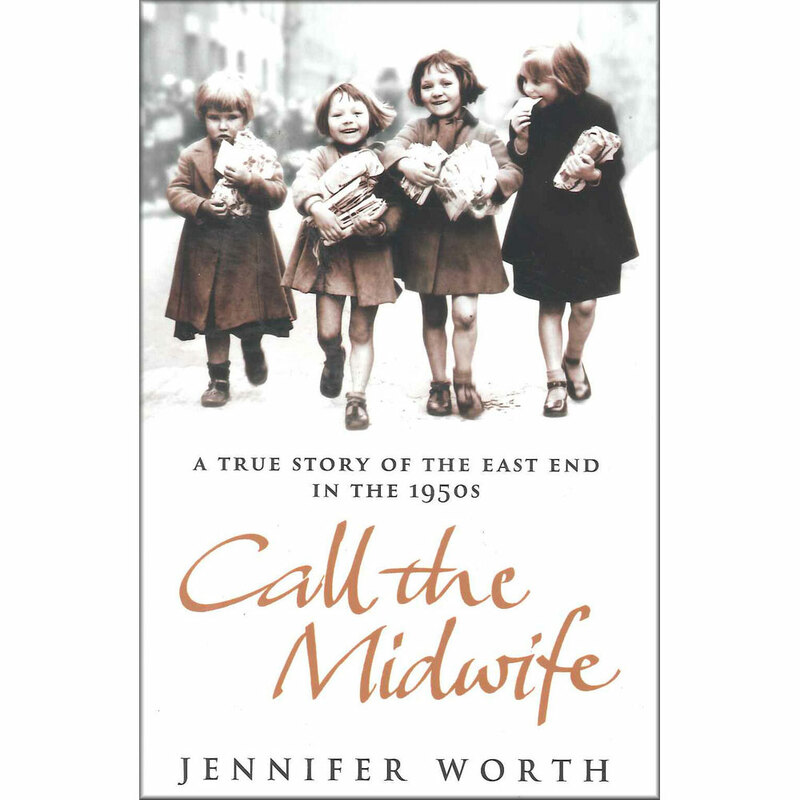 This entry was posted in Reviews and tagged Birth, Call the Midwife, Jennifer Worth, Life, London, Medical History, Memoir, Motherhood, Nurse, Review, Women on March 12, 2015 by kwils3.